It’s right around the corner: October is clergy appreciation month! Looking for a tangible way to convey thanks? 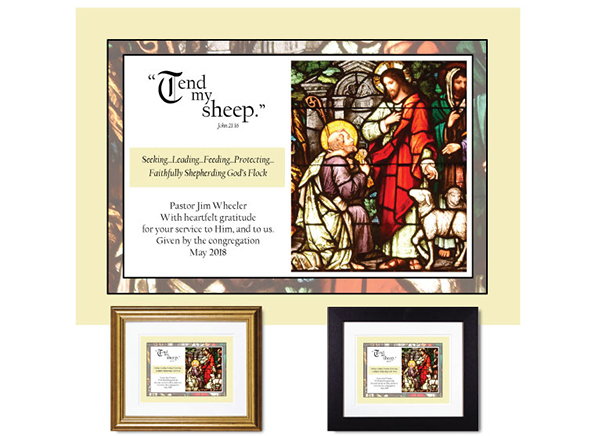 We have a collection of unique designs especially for members of the ministry team. Each one is personalized!